Caledon is a scenic town north-west of Toronto, part of the Greater Toronto Area in the Region of Peel. A principally rural area its major urban area is the community of Bolton located in Caledon's eastern side . Caledon covers over seven hundred square kilometers and is made up of several smaller villages and hamlets. An environmentally conscious community and a recognized safe town with an active population, the town of Caledon is a vibrant place to live. The area's natural beauty lends itself to outdoor activities such as cycling and hiking. Owing to it's wide open area there are a variety of homes in this area from large country estates to newer subdivisions, Caledon offers plenty of space and a pace that allows you to fully take in and enjoy the area. 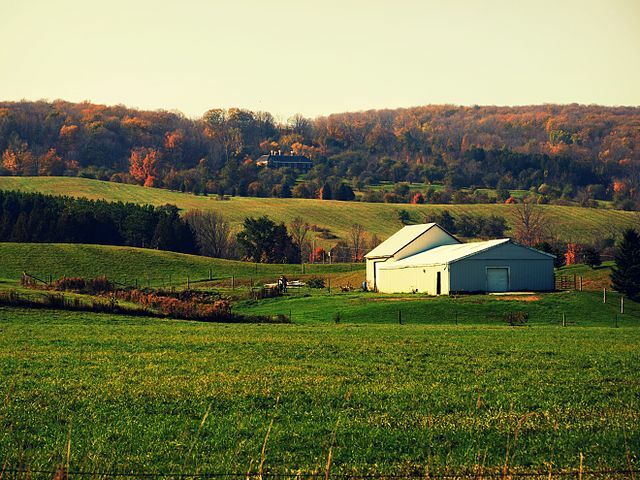 Living in Caledon allows you to take advantage of a more natural setting but it's proximity to larger urban centres and its transportation routes make it a great choice to commute from. 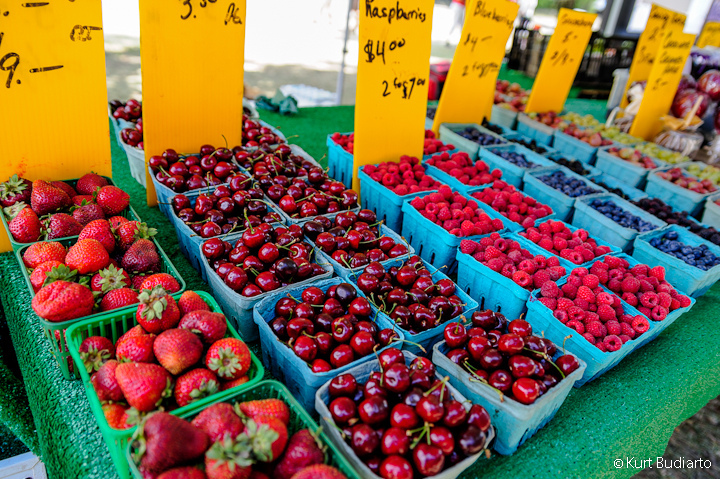 Owing to the area's large rural areas there are several great farmers' markets available in Caledon such as Bolton farmers' market, Inglewood farmers' market, and Southfield village farmers’ market. A great source of delicious locally grown and produced foods, you can experience some of the freshest and tastiest food available. The name Caledon likely came from settlers coming from Caledon in Northern Ireland. 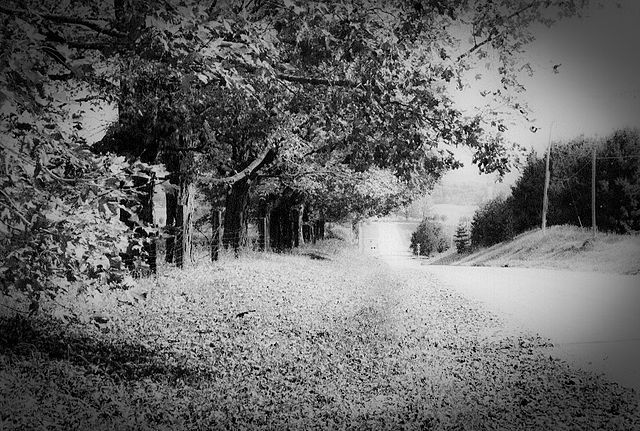 Originally Caledon began as a little village of 100 called Belfountain. This village was established along the Credit River in 1869. Caledon is made up of people of mainly European descent because of their heavy settlement in the area. Caledon consists of several communities which include Bolton, Caledon East, Belfountain, Cheltenham, Alton, Palgrave, Inglewood and Caledon Village. Caldeon is home to over 260 kilometres of publicly accessible trails, and has over 65 parks, with many areas for families to enjoy such as playgrounds, picnic areas, splash pads, sports fields, a skateboard park and more. The town operates several community centres that have pools, ice pads, gymnasiums, and fitness facilities. One facility even has an indoor rock-climbing wall. There are swimming and skating programs, and much more. If you are an arts lover be sure to discover the Alton Mills Arts Centre. This heritage building is home to art galleries, a heritage museum, café and unique shops. The exhibits here are updated regularly and there are many events hosted there throughout the year. There are also two theatres in Caldeon that offer entertainment year round. The Headwaters Arts Festival is a must attend event. It includes a juried art show and sale, studio tours, literature readings, concerts and workshops. Whether you are looking for a fun outdoor activity, or looking to join a group or club Caledon is the perfect place to be.